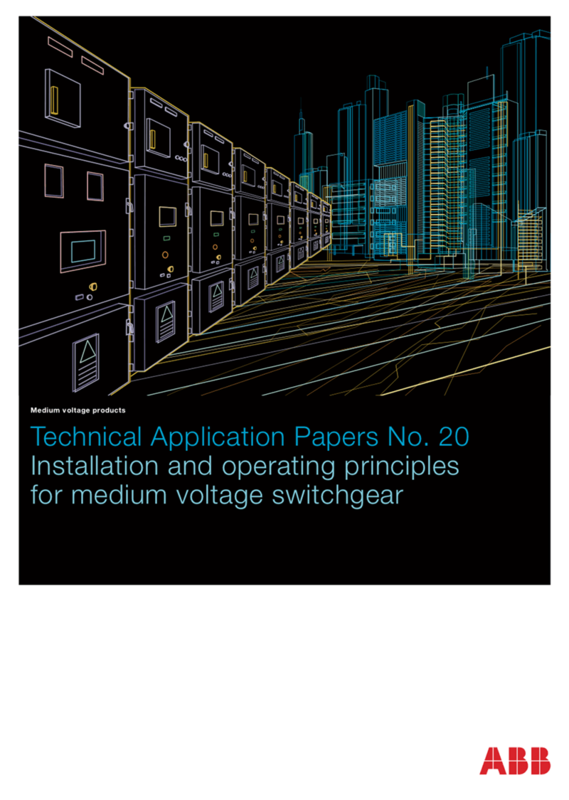 The purpose of this guide book is to address the main issues concerning the installation site, provide end users with indications as to what sort of information manufacturers require, and the measures to adopt to ensure the switchgear continues to function correctly over time. 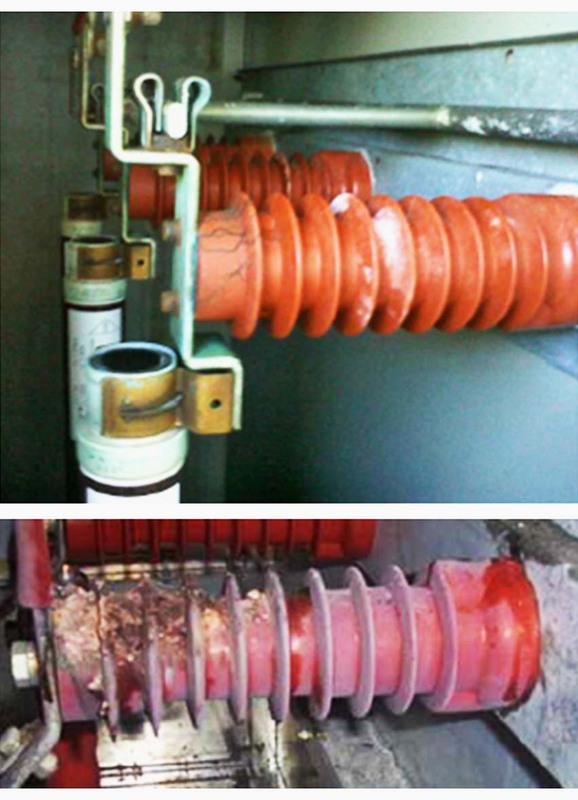 The first thing to consider is that substations are not normally sealed from the outdoor environment, thus the conditions of this latter affect conditions inside the substation to a considerable extent. The air pressure, for instance, will be the same both inside and outside the structure. The condition of the building or room will obviously affect conditions inside the substation and should therefore be very carefully assessed. When it comes to temperature, the amount of heat transmitted by the sun towards the inside of the substation depends on the materials used to construct the building, i.e. on their thermal conductivity. If the materials provide a good degree of thermal insulation, the outdoor temperature changes from day to night and vice versa become less drastic. Consequently, condensation is less likely to form. However, the doors are usually made of metal and are thus excellent thermal conductors. Depending on their position, they are able to transfer a fair amount of heat inside the substation and this gives rise to significant temperature changes. Regarding non-specific aspects involving switchgear, this Standard often refers to the general Standard for medium voltage switchgear and controlgear, i.e. IEC 62271-1, High voltage switchgear and controlgear Part 1: Common specifications. 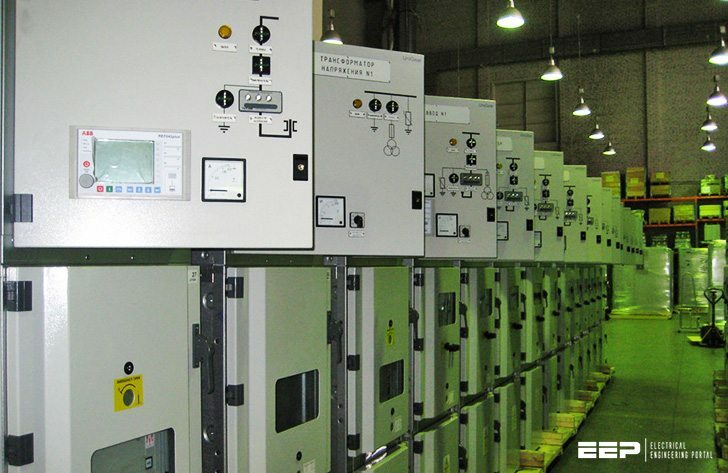 Sub-clause 9.1 of IEC 62271-200 (Information to be given with enquiries, tenders and orders) specifies that enquirers requesting an offer or placing an order for metal-enclosed switchgear and controlgear, should not only provide the main electrical characteristics of the system but also the service conditions if different from standard, i.e. The risk of earth tremors or other vibrations due to causes external to the equipment to be delivered. In short, any condition deviating from the normal service conditions or affecting the satisfactory operation of the equipment.